More painting therapy from today. 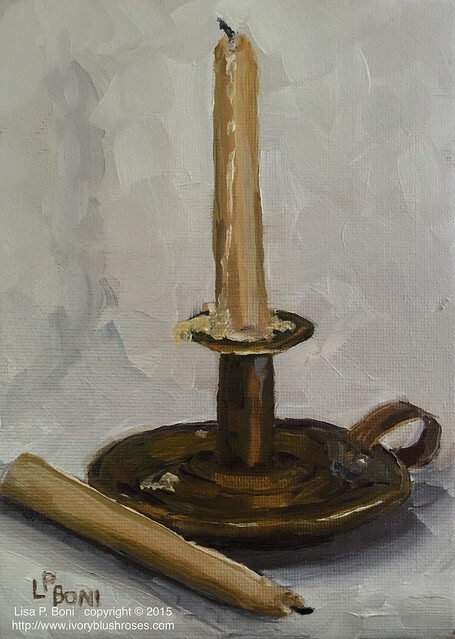 Painted some of my hand-made beeswax candles and an old brass candlestick holder. It's so lovely. Very comforting.